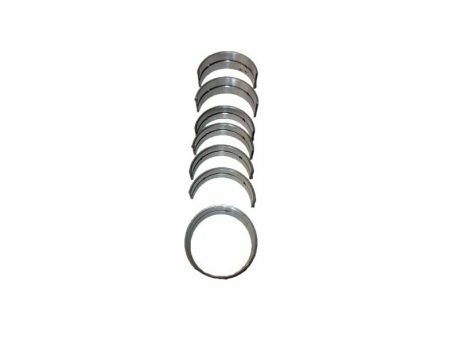 General: The Kubota Main Bearing + Bush 0.50 ,SET D905, D1005, D1105 weights 0.190 KG and it is compatible with Kubota tractor models. 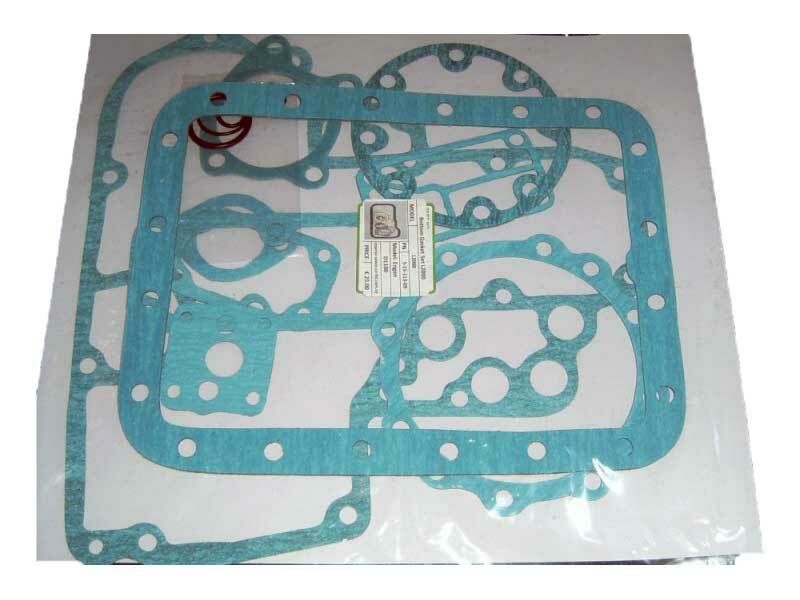 :B1700DT, B1710, B2100, B2110, B2400, B2410, B2710 BX22 , BX2200D , BX23LB-B , BX23LB-T , FZ2100. 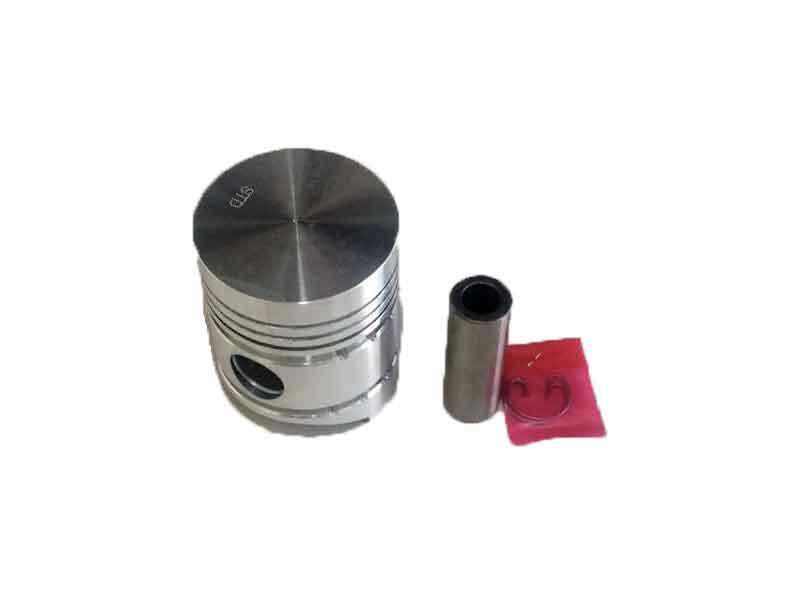 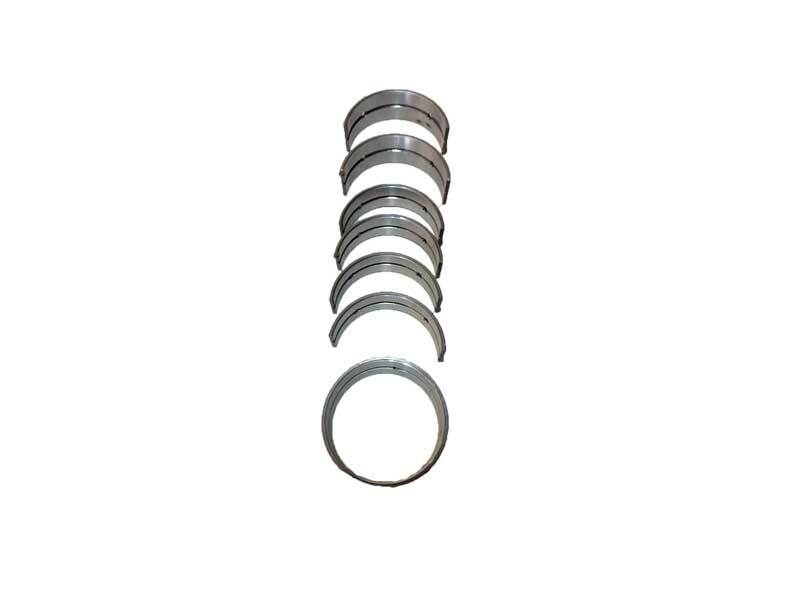 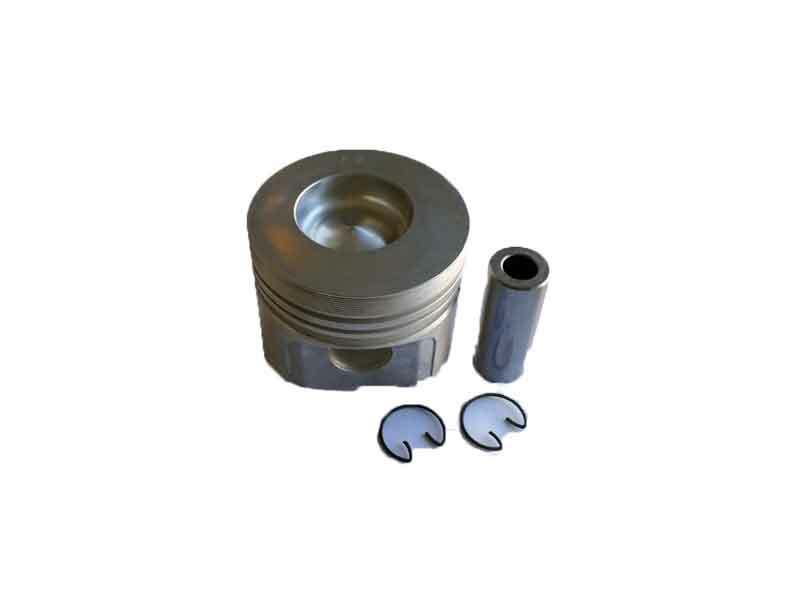 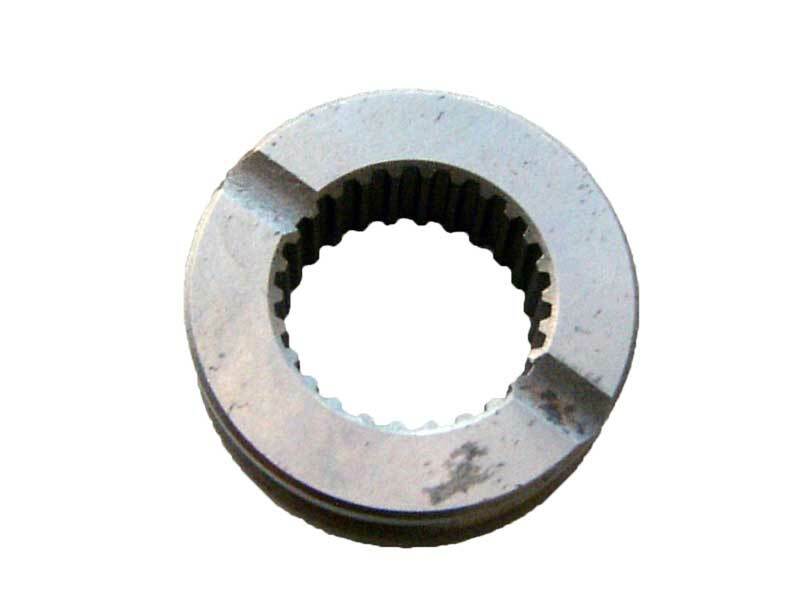 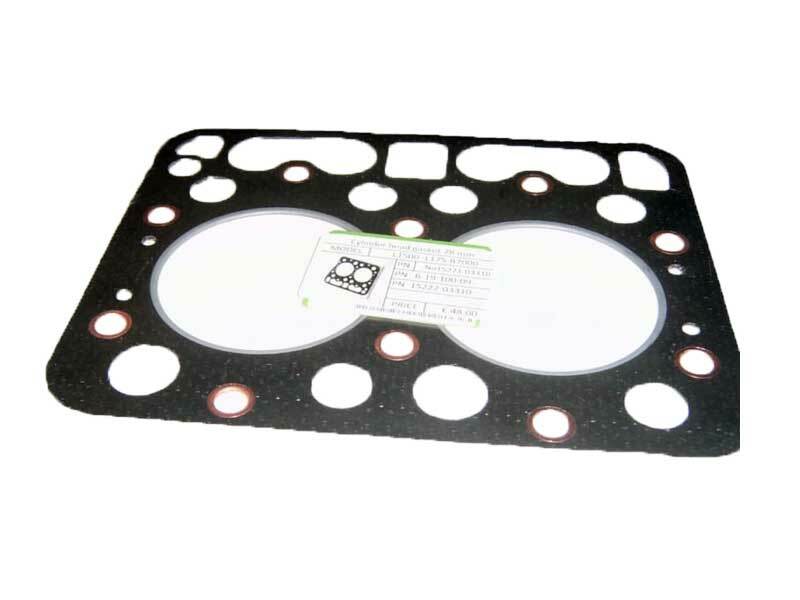 The main functionality of kubota main bearing bush 0.50 is to fit on the sides of crankshaft.